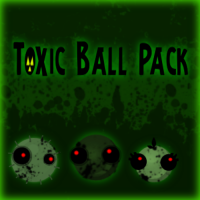 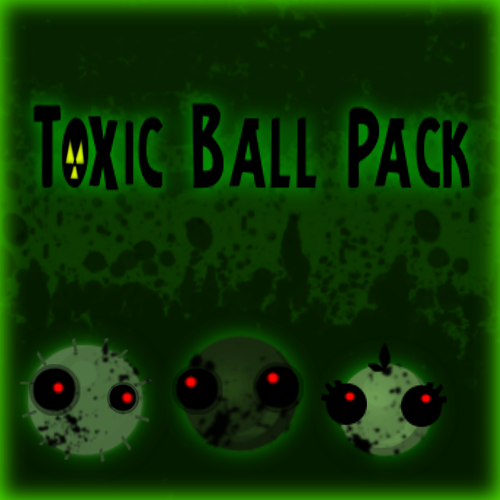 This ball style mod changes all of the original game gooballs to goopy, green and creepy gooballs. 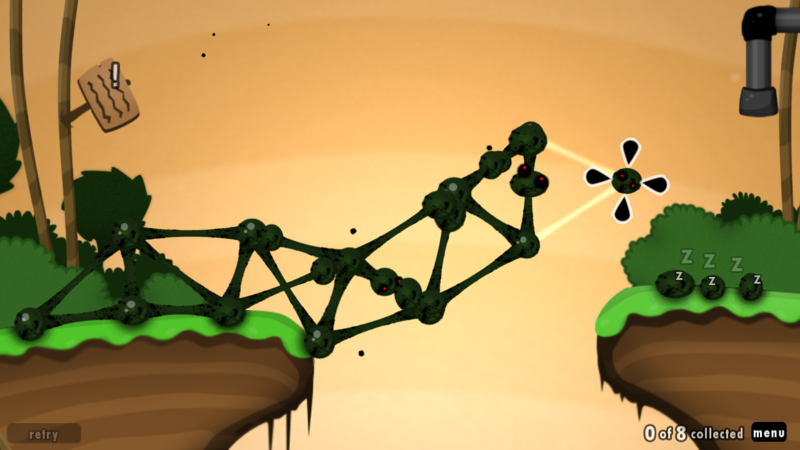 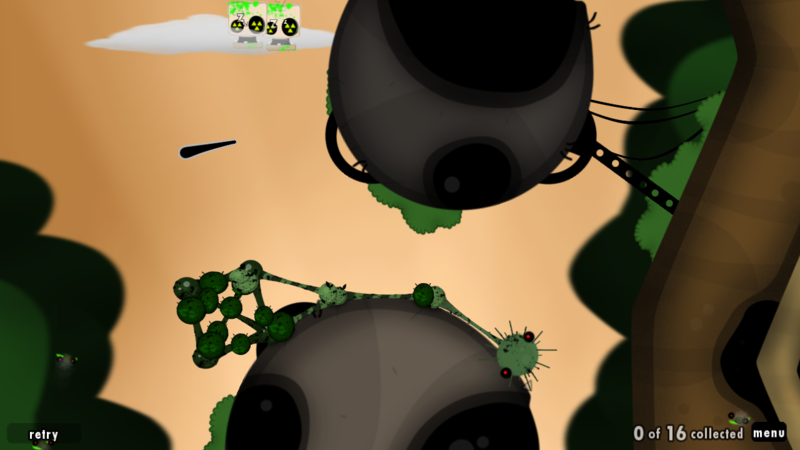 The design of the gooballs are based on Chapter 3 of World Of Goo: The Unknown World. 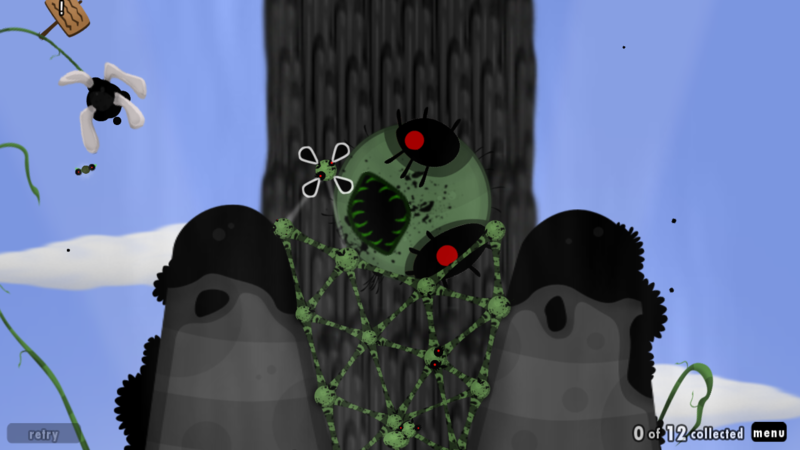 The new textures are all based around the colours green, red and black.